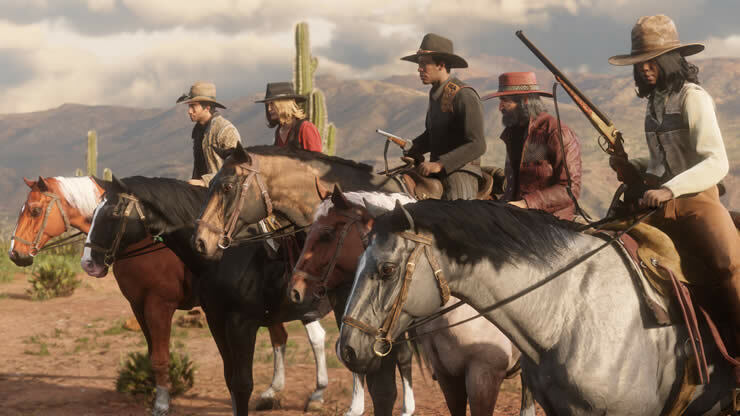 Did you hear about the new glitch in Red Dead Online? 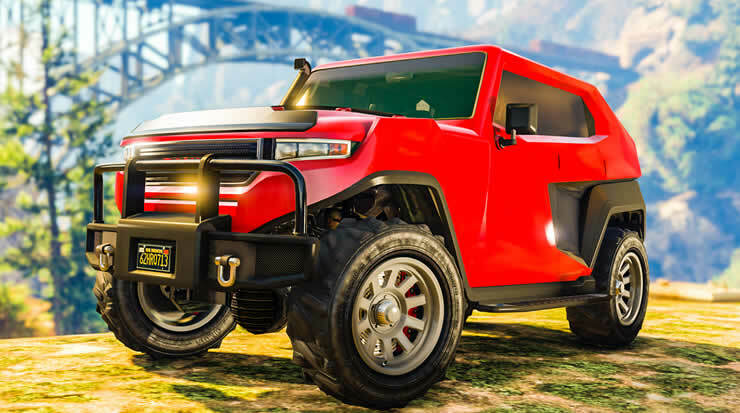 Earn money with mountains of dead pumas. 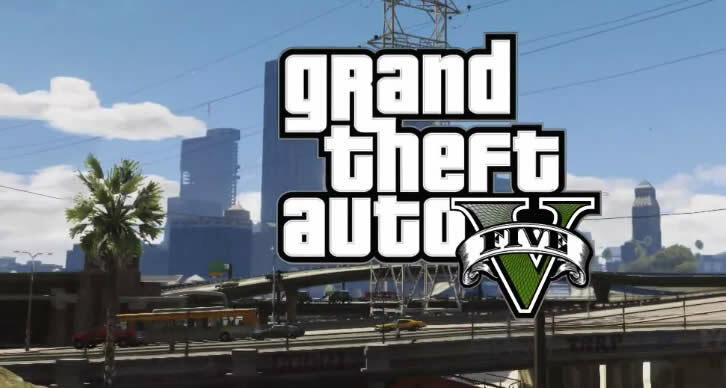 Want to know how, check out our post! 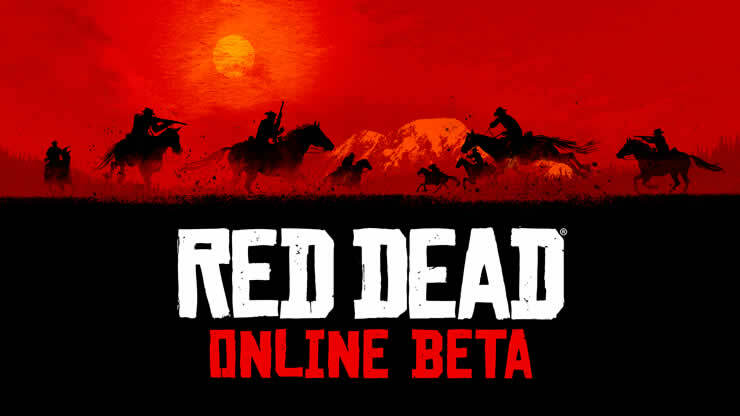 Red Dead Online Beta Status – Rockstar gives gold gift and cash gifts to players. 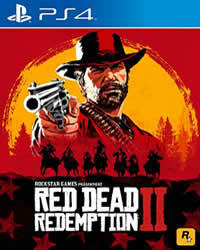 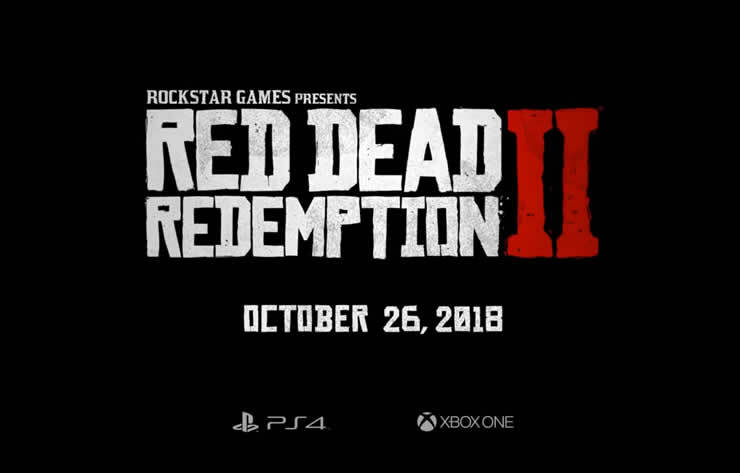 Rockstar brings in Red Dead Redemption 2 the biggest and most realistic game world ever, get all the news about the blockbuster title!